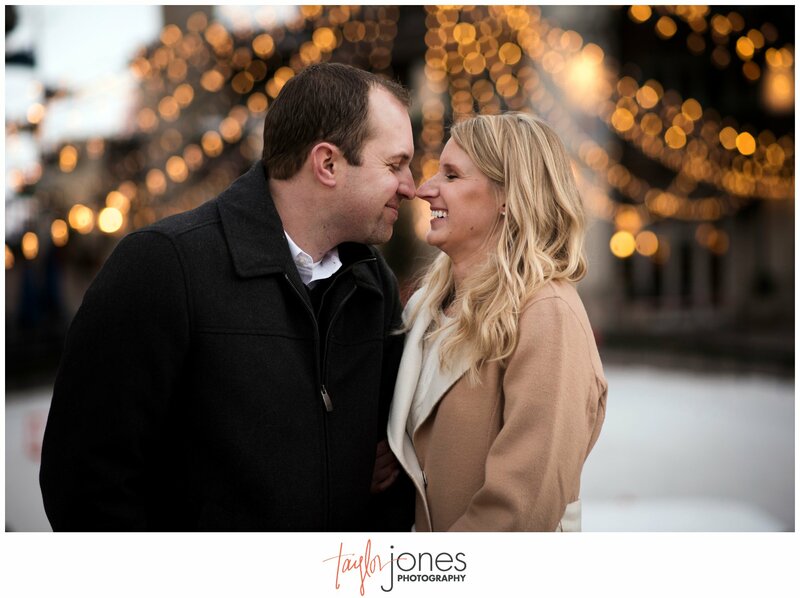 Oh my, we are just so excited to share this wonderful winter engagement shoot with you all! 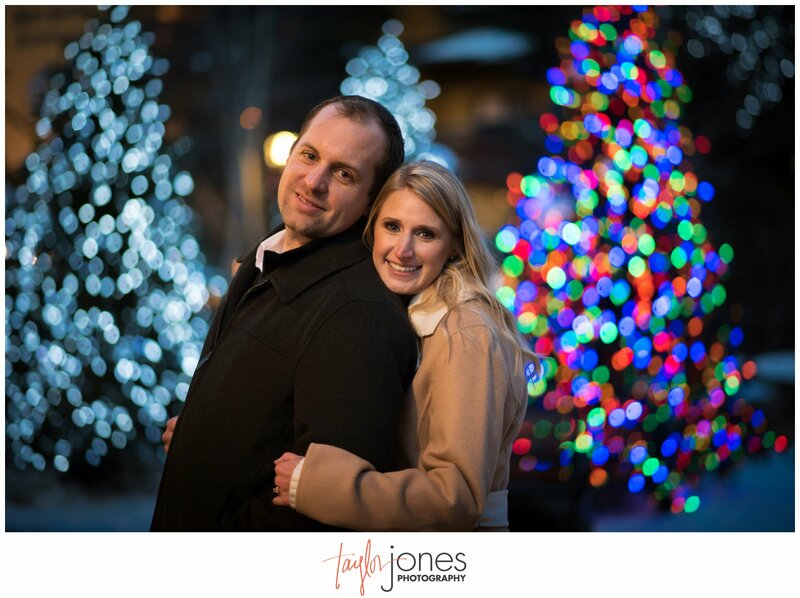 Brad and Lindsey were our first 2018 couple that we booked and we are so thrilled to be starting out our booking season with this amazing couple. 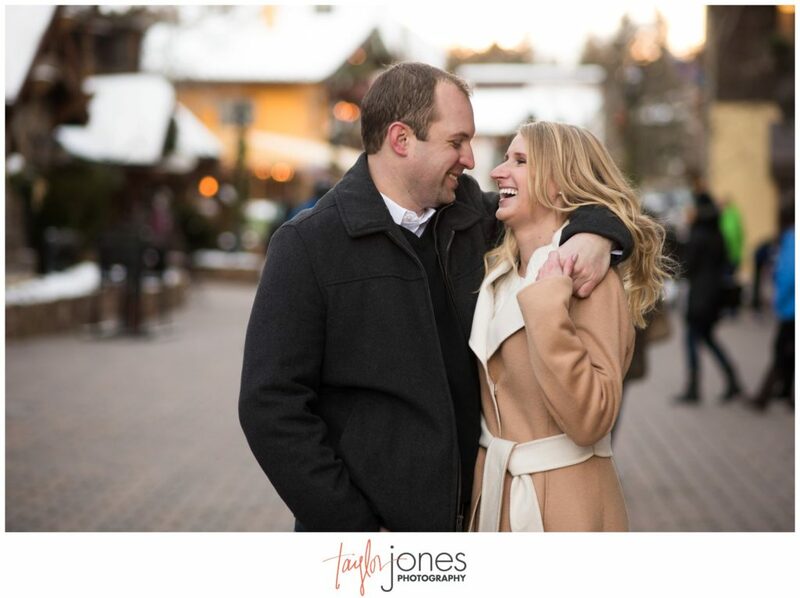 We love sharing similar “how we met” stories with our couples, and since I’m a walking poster child for online dating (how Mike and I met), it’s always so exciting to meet another couple who met online. 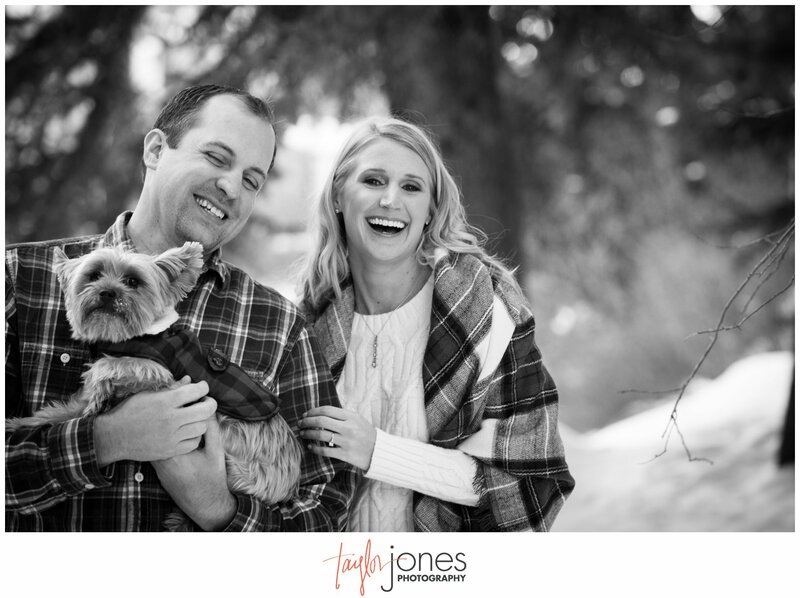 Their hilarious story of Brad’s first date interrogation and Lindsay’s escape plan if it all fell apart was so endearing to hear about. 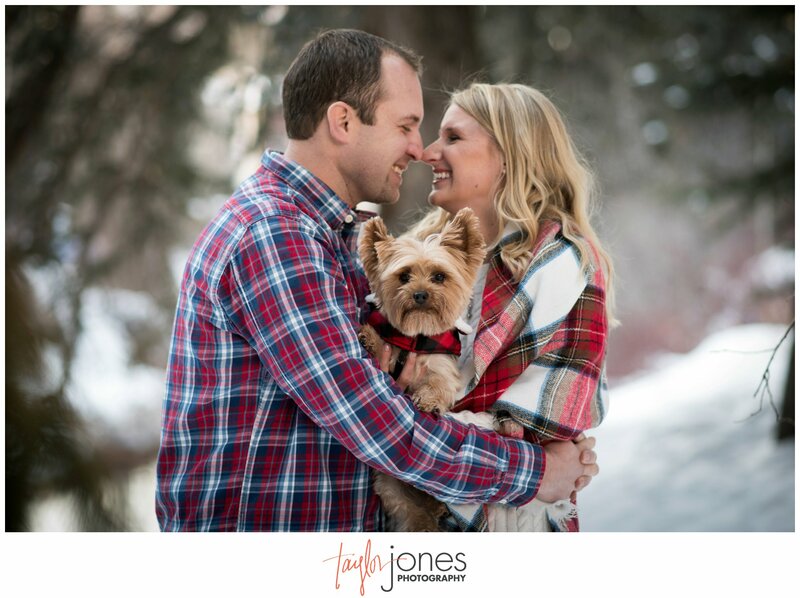 These two share such a beautiful connection with each other (and their dog, Bailey) and we are so excited to be a part of their love story! 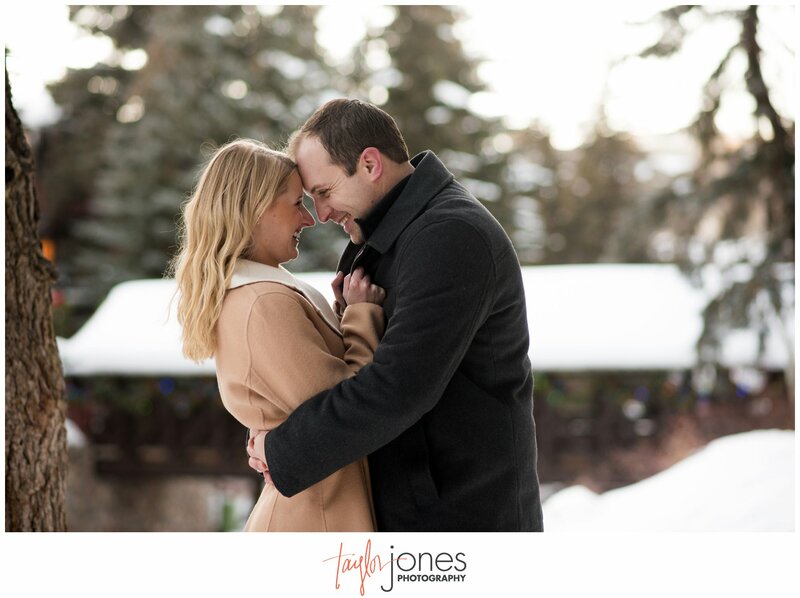 We hope you two love your images as much as we did and had as much fun running around downtown Vail in single digits for your engagement shoot! Thank you so much for allowing us to be here with you to tell your story. 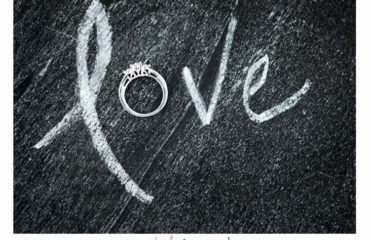 We can’t wait for your big day! Wow!!! That frame of the fire….so beautiful!! 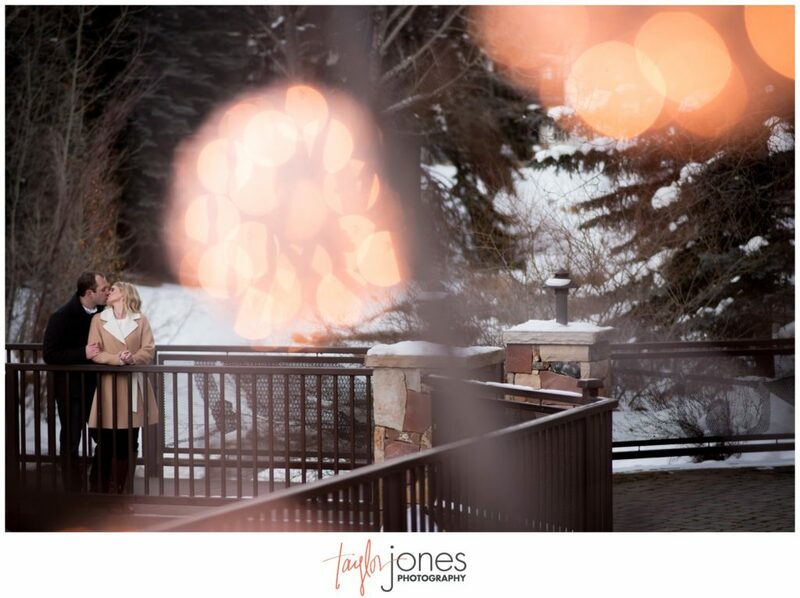 Vail is so magical – I just love that place. 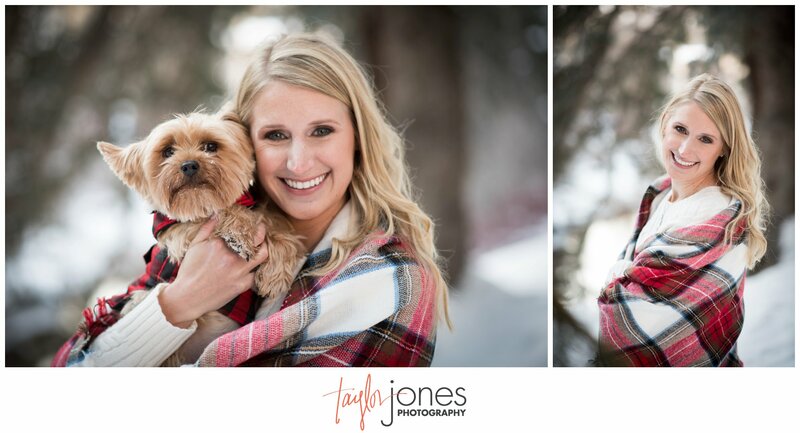 And can I just say how adorable that pup is? 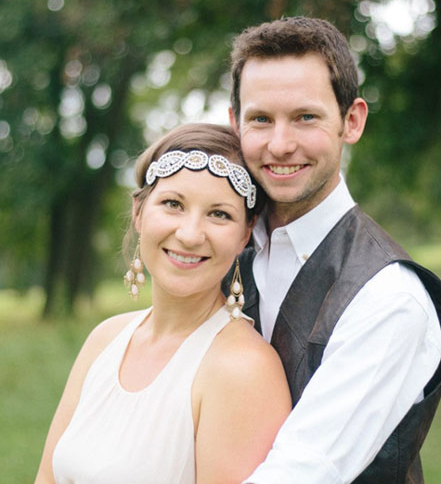 Brad and Lindsay are two beautiful people and make an adorable couple! 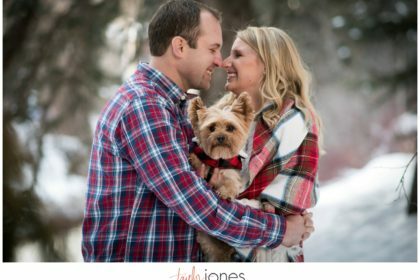 You can just see the love that this couple has for each other. 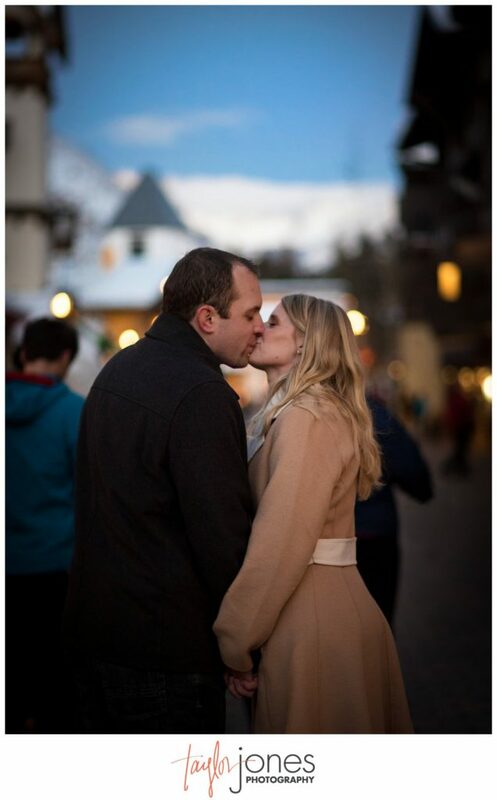 Vail was perfect! 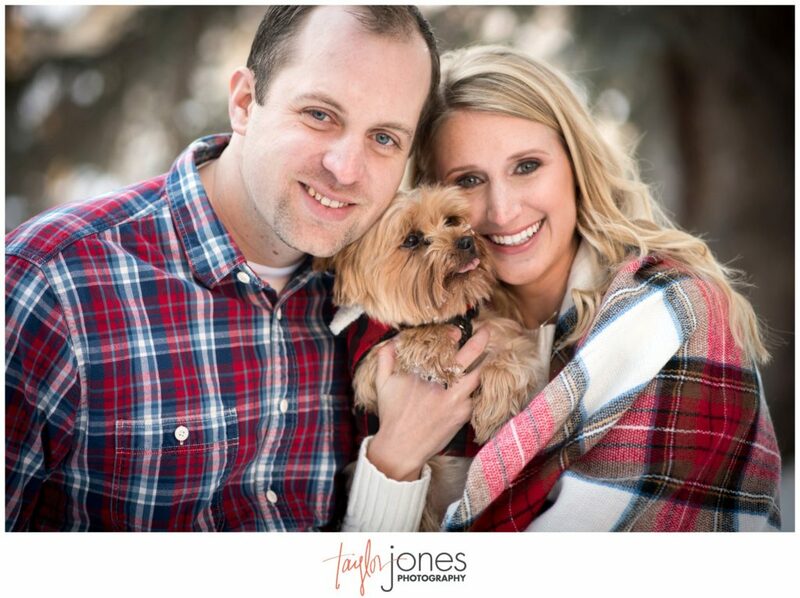 That dog is pretty darn adorable, too. 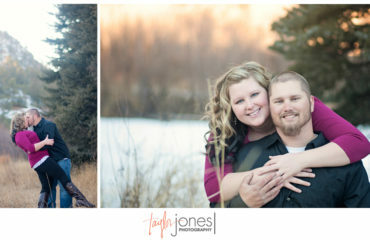 What gorgeous session! 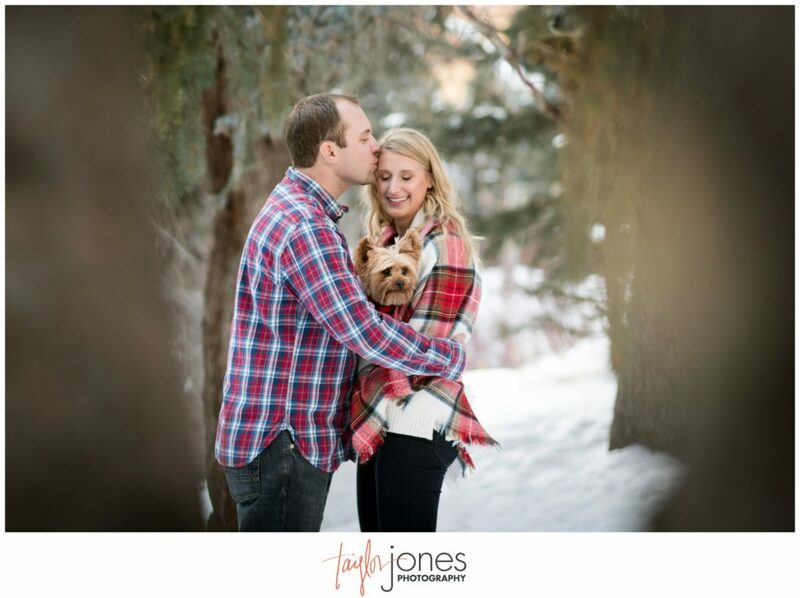 Love all the variety you got for them and that their sweet little furbaby got to be included! 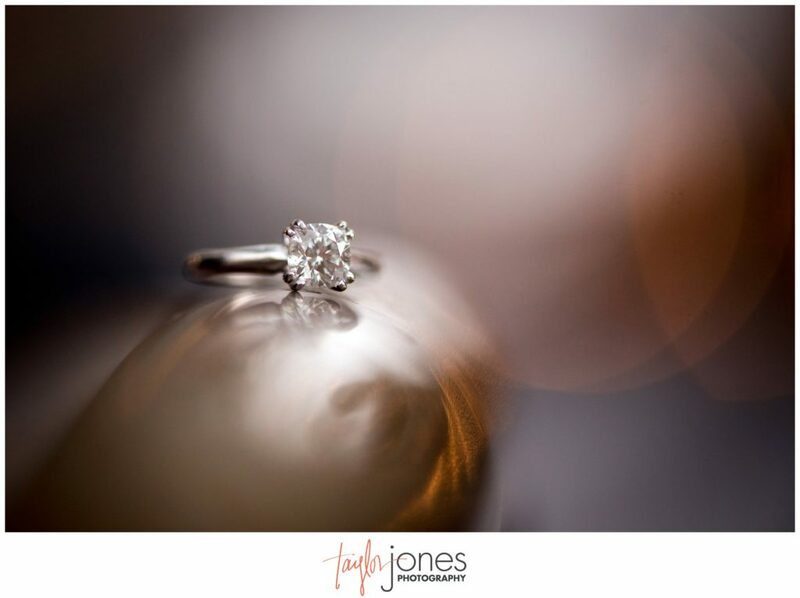 You’re so great at getting your clients to open up and laugh a lot. 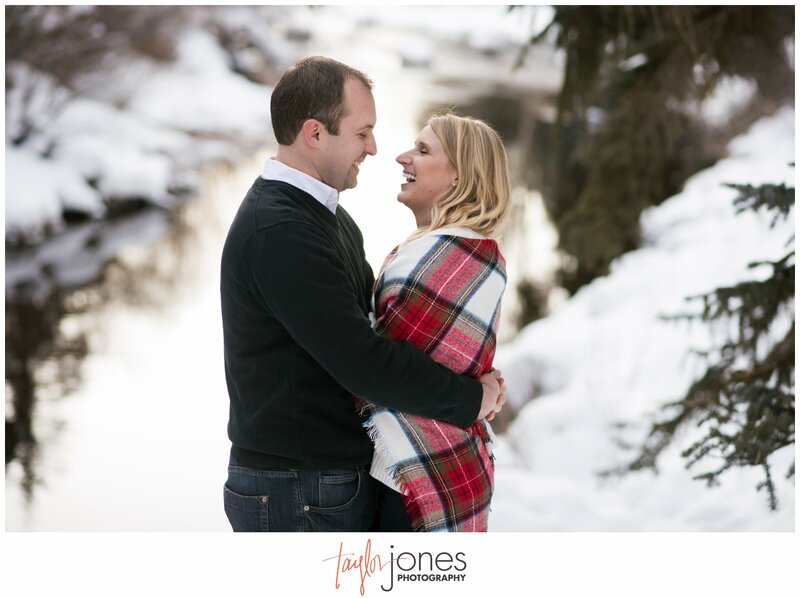 I love seeing all of these genuine, comfortable, happy moments on your blog! 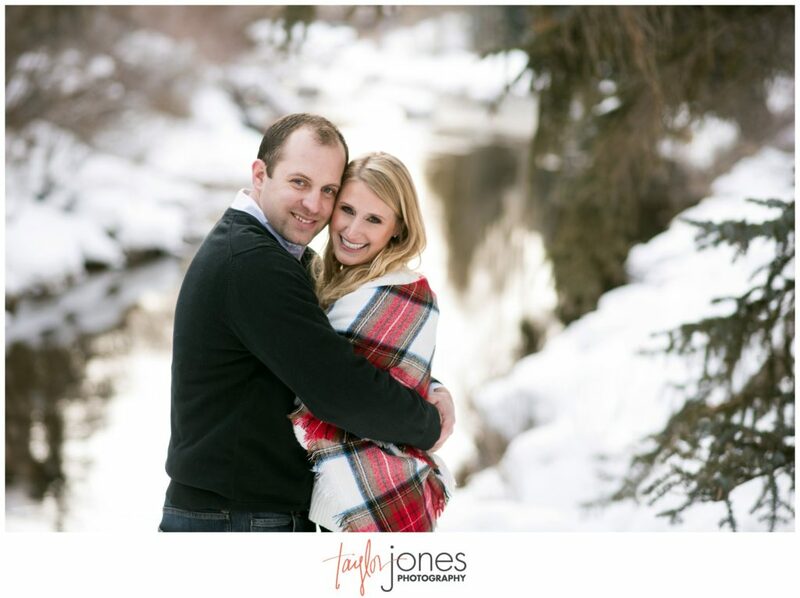 READY TO BOOK YOUR VAIL, COLORADO ENGAGEMENT SHOOT?